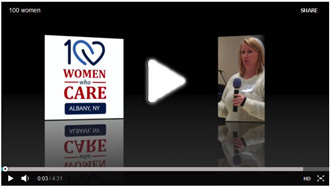 100 Women Who Care Albany, NY – A simple concept. A big impact. 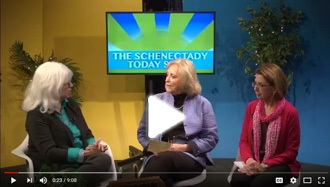 How can 100 women make a powerful difference in their community in just under one hour? Find out when and where our next meeting will be and join us: it's a powerful and efficient experience. 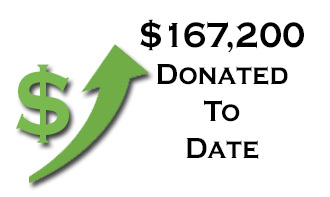 Learn more about the incredible organizations who have been awarded our donations.